Kids Center parent, tells of her journey with her son Ryder. 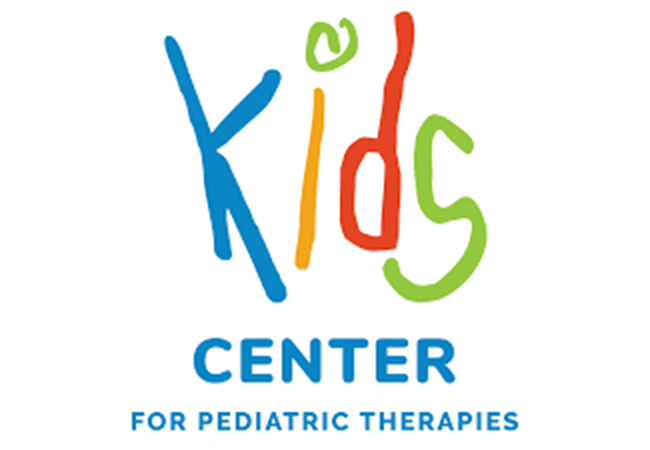 define Kids Center and how you, our community can help. www.kidscenterky.org/breakfast or follow us on Facebook at www.facebook.com/KidsCenterKY. At Kids Center, we see ability in every child!